Love Avon? 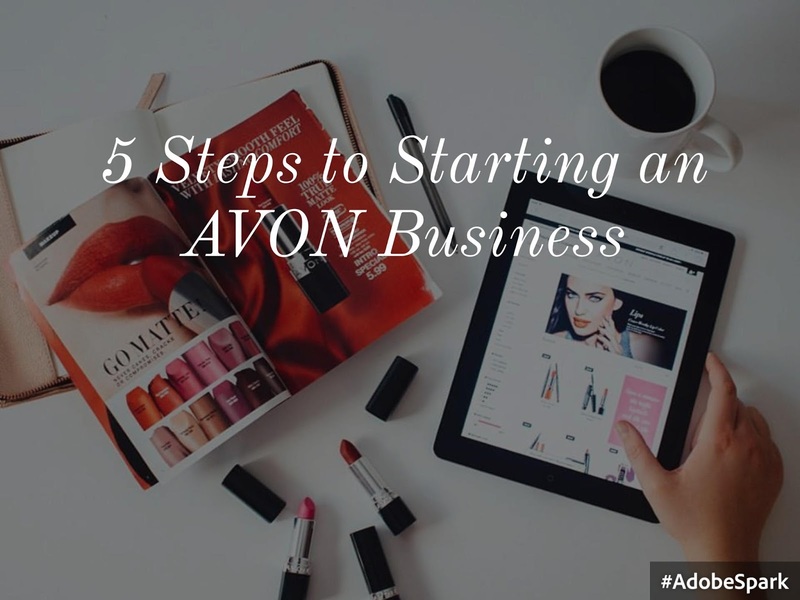 Want to share your Love of Avon with others and make money doing it? Avon is a great way to add to your income, without disrupting anything you are currently doing. Step 1 - Visit startavon.com enter your information, use reference code carnold and choose one of three starter kit options. Pay for your starter kit with a debit or credit card. Step 2 - Register on youravon.com to access all of your free representative tools for managing your business. Step 3 - Set up your very own online store. Send a Grand Opening email from your web office and share on your social media profiles to let your friends and family know that your Avon store is available online so they can shop 24/7. Step 4 - When your New Representative Kit arrives share the brochures with your local contacts. Share the samples and let them try the demo products included in your kit. Step 5 - Place your first order. Submit your representative order to get your products for personal use as well as the products to fill orders for your face to face customers. Avon has world class training available to all representatives. Avon U features training courses you can complete on your own time at your own pace. Regular webinars and conference calls keep you up to date with what's new an exciting. And I'll be there with you every step of the way so you can take advantage of my over 20 years experience to build your business to the best it can be.